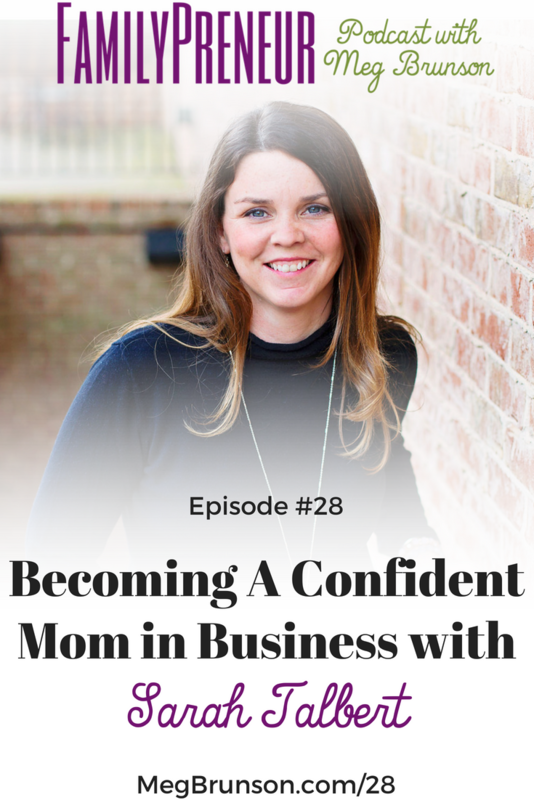 She is a coach to Christian business moms who are struggling to fulfill their purpose without failing their families. She works with clients beginning their entrepreneurial journey to awaken their potential to create. She is a homeschooling mom of 3 and loves French Press coffee and the feel of sun on her skin. I'm excited to welcome Sarah Talbert! Sarah never actually used her degree in accounting and began her entrepreneurial venture with a travel blog that was able to feed off of her husband’s yacht brokerage. Despite what seemed like an ideal situation at the time, she found the situation to come up to be draining and not fulfilling. Although the finished product is very well put together, Sarah found herself piecing together things she had naturally done well her entire life. When she sat down to do it, she found that her website actually came together in about a day. 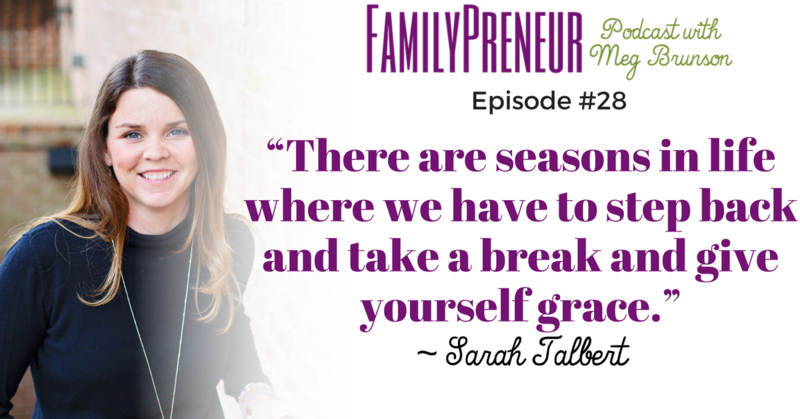 When her family needed her to give up many of her entrepreneurial endeavors, Sarah made the sacrifices necessary. She found herself struggling to not create, not do what came naturally to her and follow that entrepreneurial spirit. One of Sarah’s children is definitely following in her and her husband’s footsteps and is always selling something. In fact, you won’t believe how old he was when he tried to sell the family shed! And lemonade stands are a thing of the past, toll booths are the way to go. Sarah has a 12-week program to help women succeed, but also stresses the importance of core values. For instance, if you value your family highly, why are you putting so many other things ahead of it? Despite the pressure to say “Yes” to everything, it’s important to know what your core values are so that 1 – you can build your goals that are in line with your core values, and 2 – it allows you to be able to say “No” to things that are not in line with your core values. Sarah Talbert is a homeschooling mom of 3. She loves French Press coffee and the feel of sun on her skin. 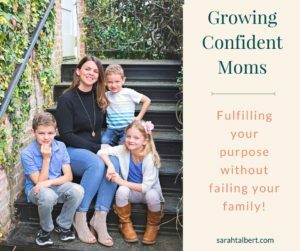 She is also a coach to Christian business moms who are struggling to fulfill their purpose without failing their families. She helps her clients begin their entrepreneurial journey to awaken their potential to create! We meet Dena Patton, founder of the Girls Rule Foundation and an award winning business coach, speaker, activist, philanthropist, and best selling author who works with leaders, women entrepreneurs and world changers. Dena deeply believes in the power of BIG dreams, philanthropy, greatness and entrepreneurship, and her mission is to ignite greatness in women, girls and leaders worldwide. So that you don't miss the value packed episode Dena brings us next week, double check and ensure that you're subscribed to the podcast now! Dr. Ashie Bhandiwad is the founder of StemChef. She holds a PhD in Engineering from Dartmouth, Master in Biotechnology from Germany and Bachelors in Engineering from India. Previously she had dedicated a decade of her life working on renewable energy. Ashie then took it upon herself to reimagine education by launching StemChef for the benefit of the future generations.